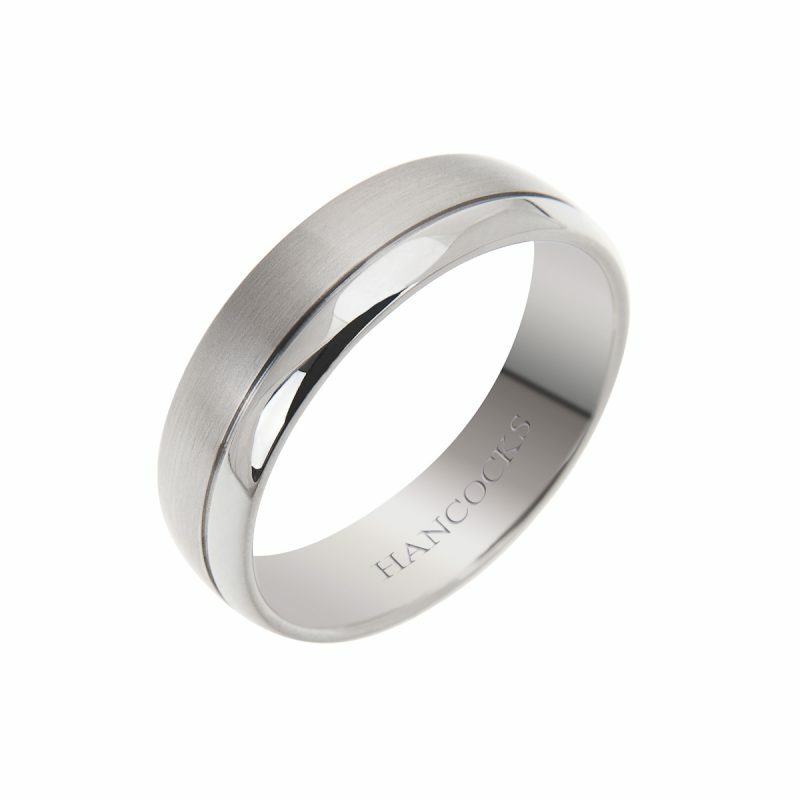 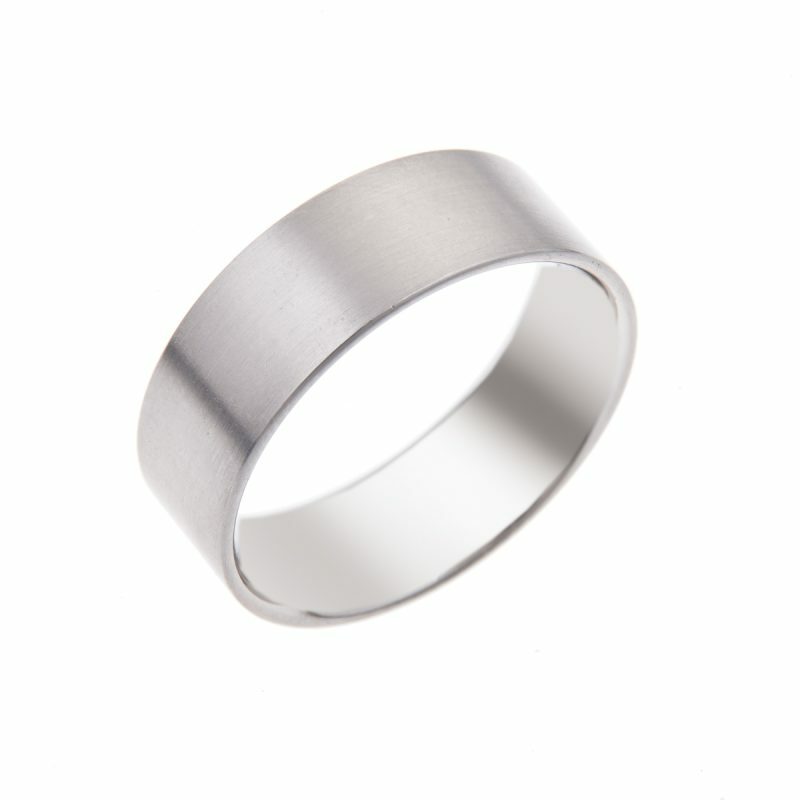 Gents satin finished palladium wedding band. 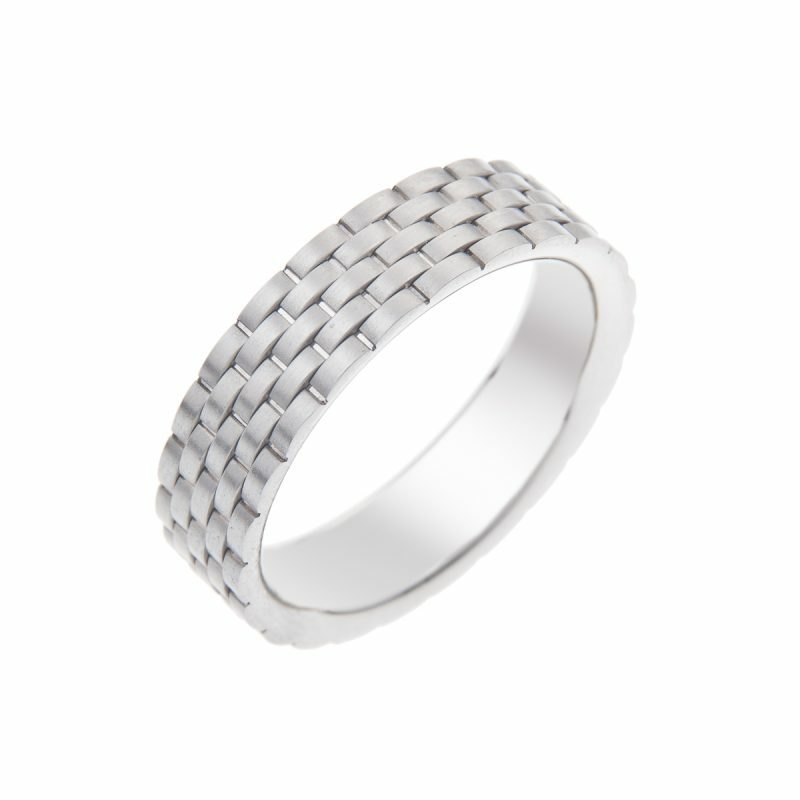 Matchless silken luxury, the matt finish whispering your spoken promise, with each movement of this platinum wedding band. 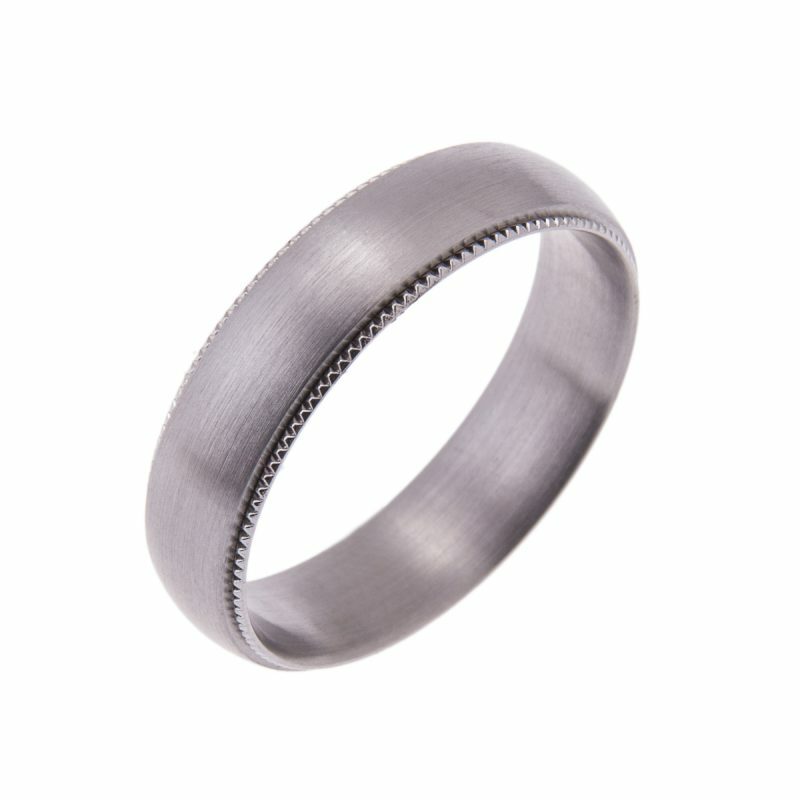 This beautiful ring is the perfect way to celebrate the start of your life together.